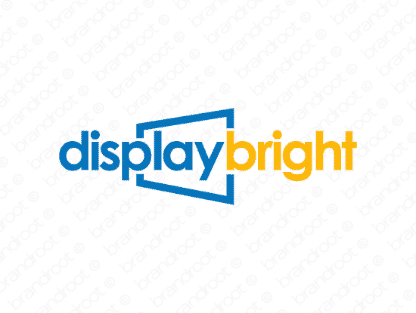 Brand displaybright is for sale on Brandroot.com! Show customers you excel in high quality performance with this straightforward and confident brand. It's filled with positive connotations and is instantly attractive. You will have full ownership and rights to Displaybright.com. One of our professional Brandroot representatives will contact you and walk you through the entire transfer process.